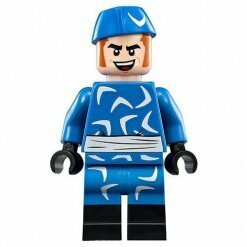 Join the LEGO DC Comic Superhero gang based on the renowned DC Comics brand where a group of superheroes come together to fight evil. 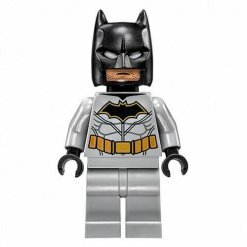 The Justice League collection originally began with members including Aquaman, Batman, The Flash, Green Lantern, the Martian Manhunter, Superman and Wonder Woman. 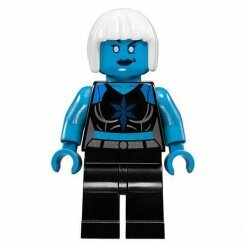 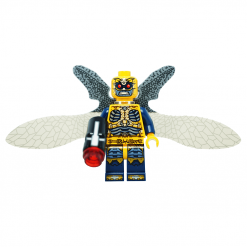 In the world of LEGO, the Minifigure team have been tasked with defeating Darkseid and preventing him from destroying the city. 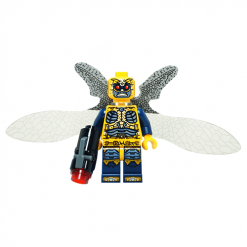 Find all of your comic book favourites in the Justice League theme at The Minfigure Store. 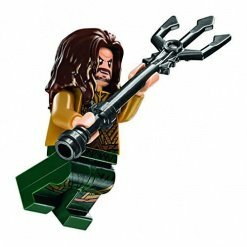 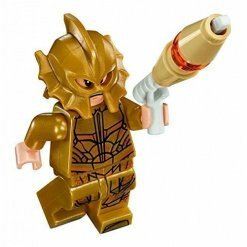 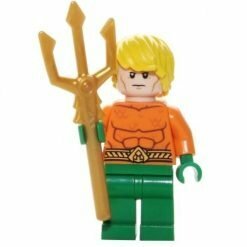 Aquaman – The half human, half Atlantean Minifigure, he shares his time between managing Atlantis, a sunken City and keeping the ocean safe from villains. 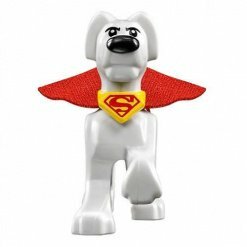 An original member of the Justice League, always ready to defend the world against evil forces! 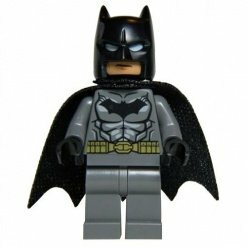 Batman – Part of the Justice League, defending the world against evil, the Batman Justice League Minifigure is an extremely popular figure. 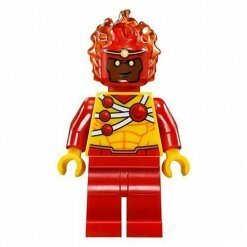 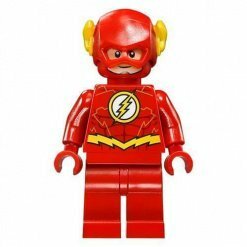 The Flash – As an ordinary LEGO City character, Barry was slow and easy going. 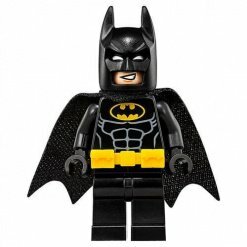 Until that is one day when he helped the police stop a criminal at the bank and was offered a job as a Police Scientist. 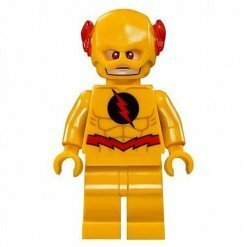 During a thunderstorm one night, a bolt of lightning struck a cupboard full of chemicals which spilt onto Barry who was carrying out an experiment at the time and in an instant he discovered he had extraordinary super speed. 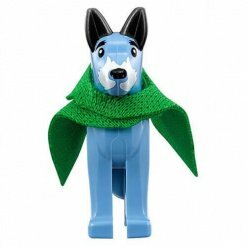 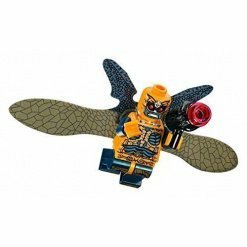 Green Lantern – A popular Minifigure yet one which is quite rare, there are a number of variations to the Green Lantern and The Minifigure Store stock the DC Justice League variation. 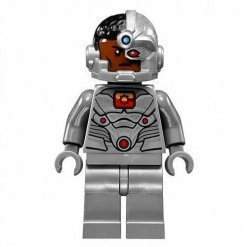 Martian Manhunter – Once a Martian named J’onn J’onnz on Mars but after an invasion he was teleported to Earth by a scientist where he discovered his powers could be used to be a hero and became a member of the Justice League. 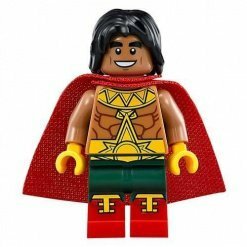 Wonder Woman – Protecting the Earth with her superpowers, Wonder Woman protects the world from criminals with her lightning speed, super strength and lasso of truth. 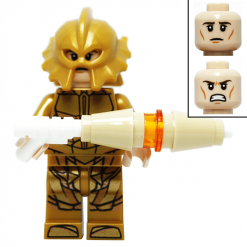 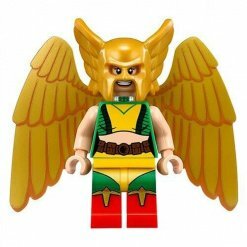 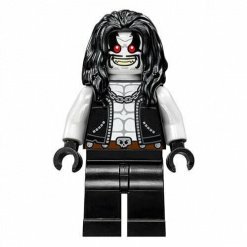 We stock a whole range of Minifigures from the Justice League. 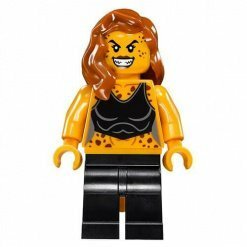 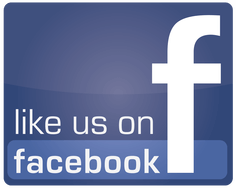 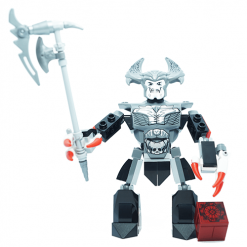 Simply browse our website, find the Minifigure that you need and in a couple of clicks it will be finding its way to you!